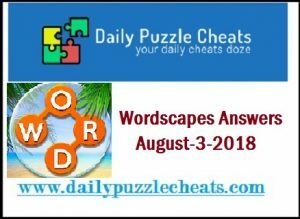 Find answers to Wordscapes Daily Puzzles here. Today’s puzzle solutions are given below. For more Wordscapes, Daily Answers click here.